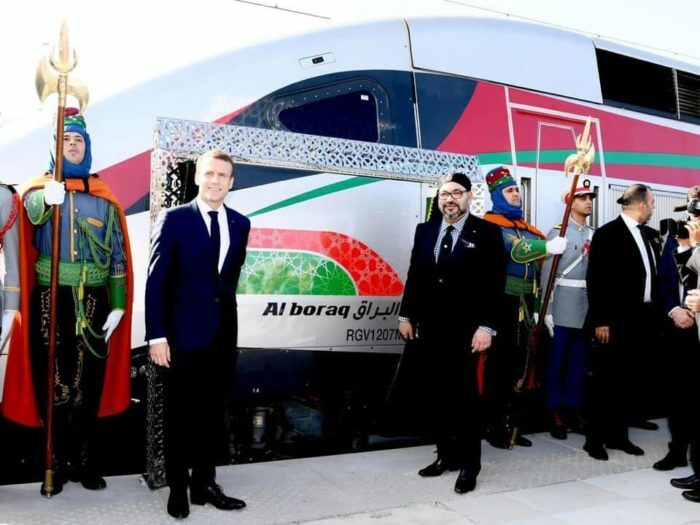 Rabat, November 17, 2018 (AltAfrica)-Morocco’s King Mohammed VI and French President Emmanuel Macron have inaugurated what has been described as Africa‘s fastest train, with a trip from the northwestern city of Tangier to the capital, Rabat. 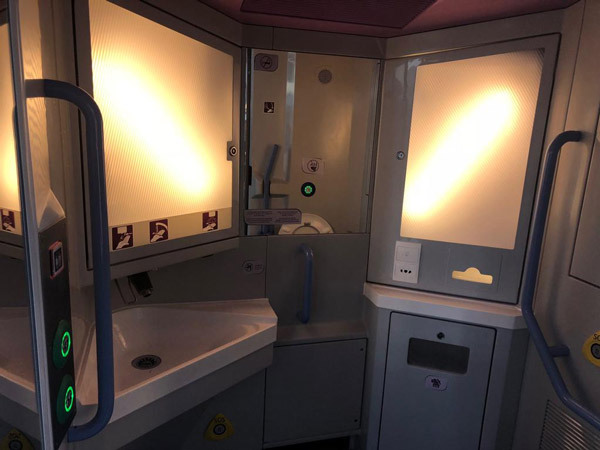 Last year, French Foreign Minister Jean-Yves Le Drian had called the railway “the fastest train on the African continent” during a visit to Morocco to sign a loan deal between the ONCF and the French Development Agency. 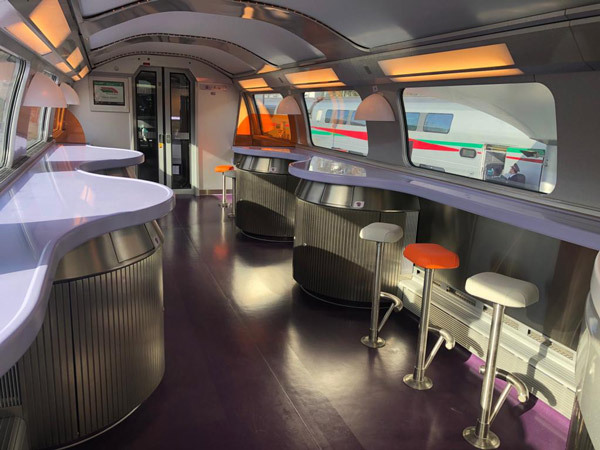 Rabat – Photos from inside Africa’s first high speed train have been gone viral on social media. The sophisticated train has classy cars adorned with turquoise seats. 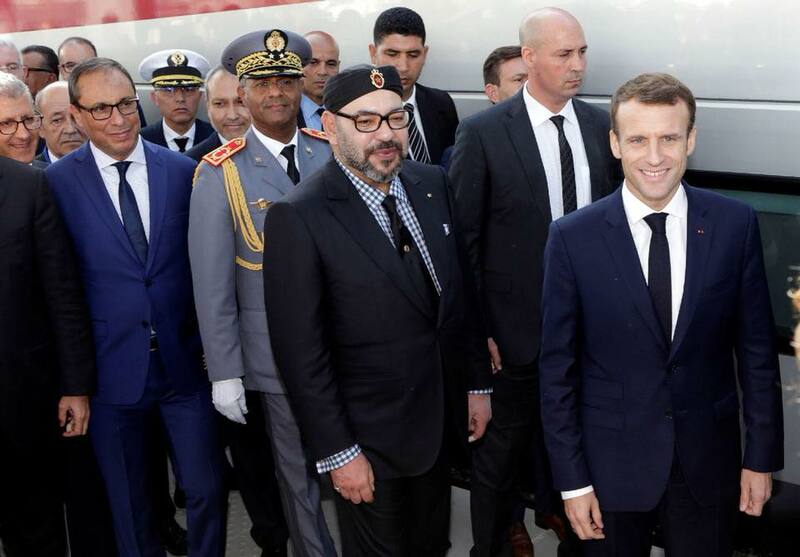 King Mohammed VI and French President Emmanuel Macron inaugurated Morocco’s first LGV high-speed train this afternoon in Tangier. The LGV departed from Tangier to Rabat with King Mohammed VI and Macron taking the first ride. 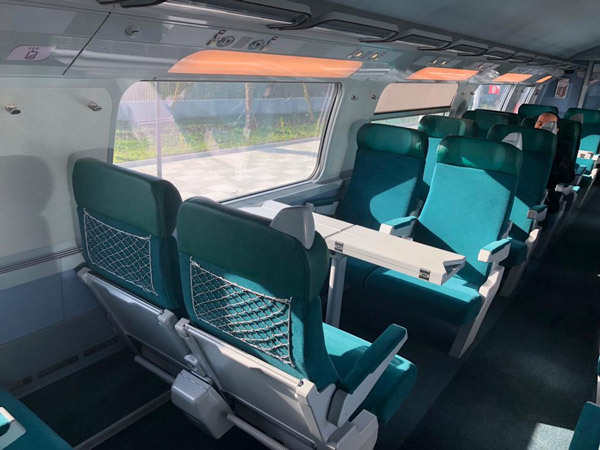 The 200-kilometer-long high speed train will link Tangier and Casablanca in two hours and 10 minutes instead of the normal five-hour train ride. The trip from Tangier to Kenitra will take 47 minutes while the trip from Tangier to Rabat will take 90 minutes. ONCF will announce the LGV’s ticket prices on Friday, November 16. 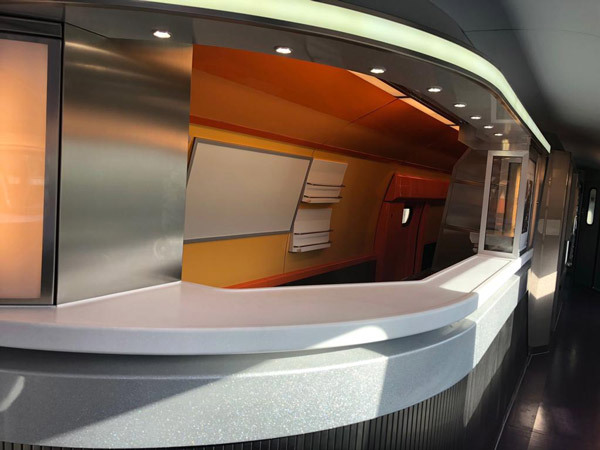 During testing, the train reached a record speed of 357 kilometers per hour in May. The LGV’s total budget costs €2 billion. 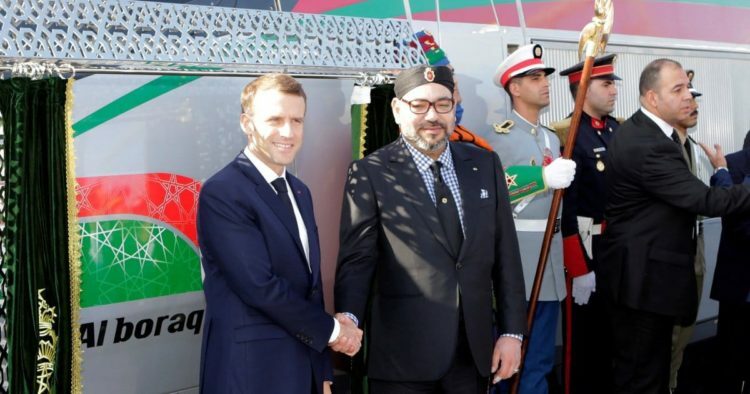 King Mohammed VI and French President Emmanuel Macron inaugurating Morocco’s LGV. King Mohammed VI and French President Emmanuel Macron at the inauguration ceremony of Morocco’s LGV. 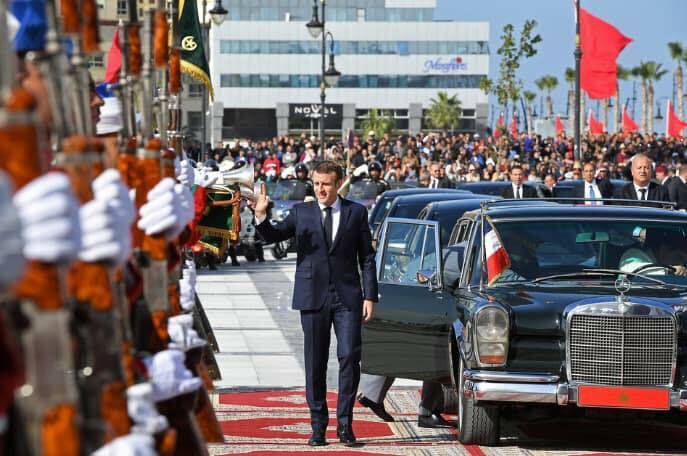 French President Emmanuel Macron arriving at the inauguration ceremony in Tangier. French President Emmanuel Macron and King Mohammed VI of Morocco. 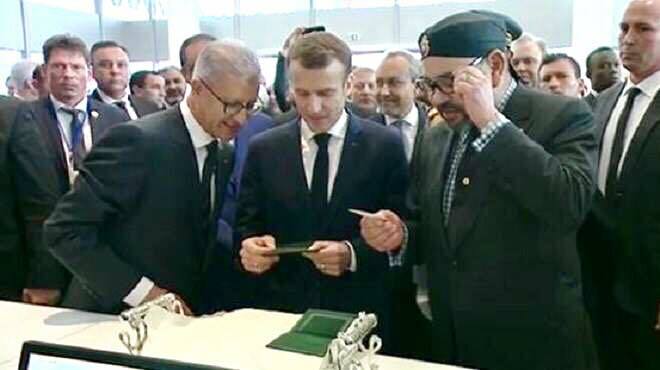 ONCF Diretor General Mohamed Rabie Khlie, King Mohammed VI of Morocco and French President Emmanuel Macron at the inauguration ceremony of Morocco’s High Speed Train. 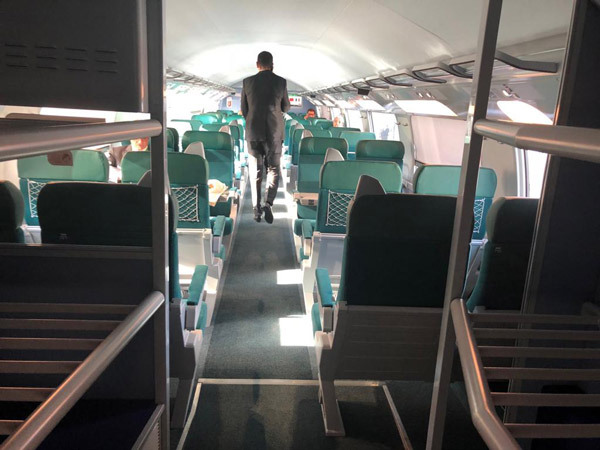 Critics also say it has flagged disparities in spending between the north and the south of the country – vast southern regions and major cities such as Agadir are without a basic rail service.